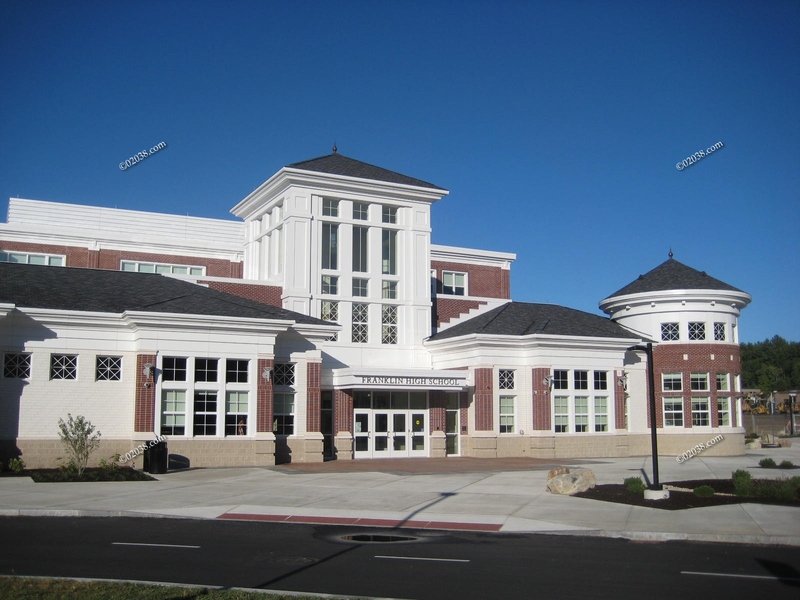 The outstandingly impressive Franklin High School in Franklin, MA opened for the start of the 2014 school year. 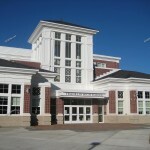 The formal dedication ceremonies were held September 21 after the school had an open house for the public the day before. 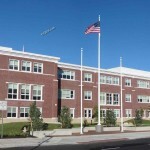 Construction took a remarkably short 2 years because the complex was built under the cost-and-time-saving Massachusetts Model School Program. 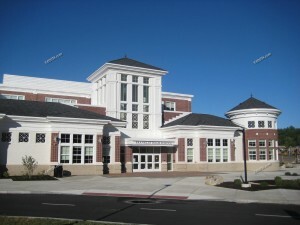 Total costs for Franklin’s beautiful new High School exceeded $100 million. 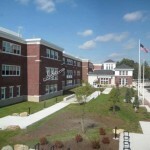 The High School is gorgeous! 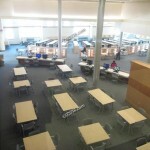 Its three levels contain over 82,000 square feet of academic space. 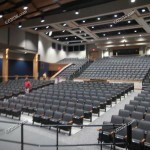 There is a 17,000+square foot gymnasium, 800 seat auditorium, state of the art media center, fully equipped science labs and loads of cutting edge technology. 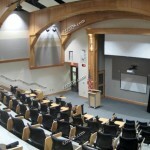 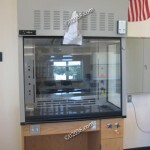 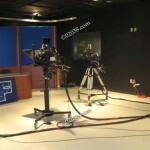 This beautiful and technologically advanced high school is a wonderful investment in the public schools of Franklin, MA! 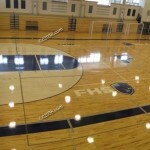 Follow the links in the images below to see videos, photos and facts about how the new Franklin High School serves the needs of students with cutting edge technology and a truly impressive physical plant. 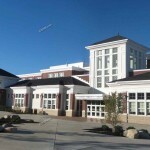 Franklin, Mass is a great place to call home! 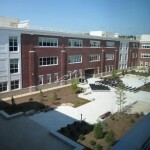 It has many desirable neighborhoods and condo communities. 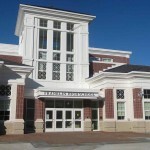 For great schools, wonderful shopping, superb recreational resources and a welcoming, small town ambiance, the Town of Franklin, MA is a surprisingly affordable choice for MA home buyers. 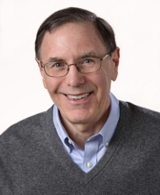 Contact Warren for expert, caring help buying your home in Franklin!